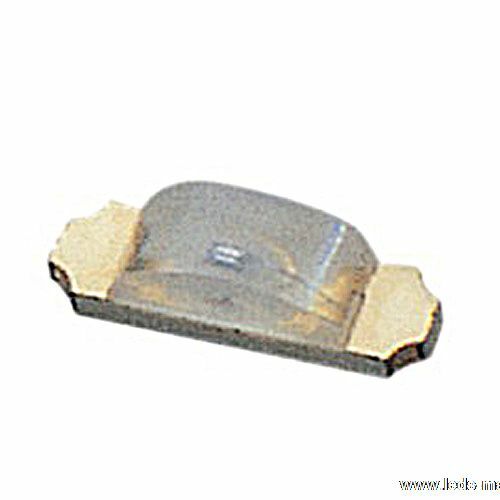 ﻿ Produce 1.70mm Height 1204 Package With Right Lens Super Yellow Green Chip LED , Export Mono Color,1204 With Right Angle Lens 3.20X1.00X1.50mm, Supply 1.70mm Height 1204 Package With Right Lens Super Yellow Green Chip LED suppliers, OEM Mono Color,1204 With Right Angle Lens 3.20X1.00X1.50mm. ◇ Ideal for backlight and light pipe application. ◇ Low current (2mA) operation. ◇ Available on tape and reel (12mm Tape).